We are currently organizing DemoCamps to mark the Eclipse Juno Simultaneous Release in June, 2012. If you have not organized a camp in the past, please read this page on organizing a DemoCamp, and then send email to democamps@eclipse.org so we can add you to our list of organizers. When signing up to organize a DemoCamp, please be sure to give us your contact information. 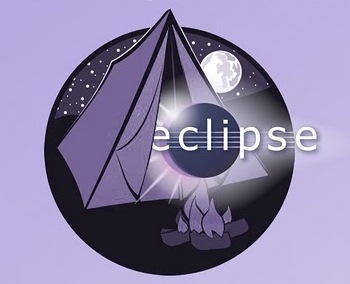 Either include your individual email address on your event page, or send an email to democamps at eclipse dot org to provide your contact information. To help you create the , we have a template. To use the template, open it for editing and copy the contents of the edit window to your clipboard, and then select "Cancel" at the bottom of the page to cancel the editing session. Open up your new event page for editing, copy the contents of your clipboard into the editing window, and make your updates. Please do not edit the template. The demos can be of research projects, Eclipse open source projects, applications based on Eclipse, commercial products using Eclipse or whatever you think might be of interest to the attendees. The only stipulation is that it must be Eclipse related. Budapest- June 22nd, 2012, organized by B2i Healthcare Ltd.